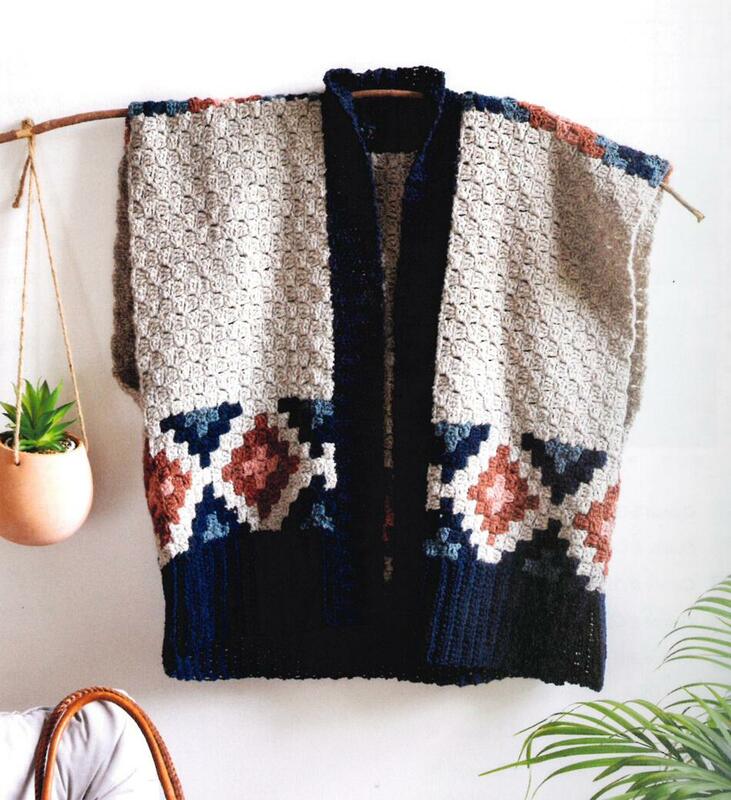 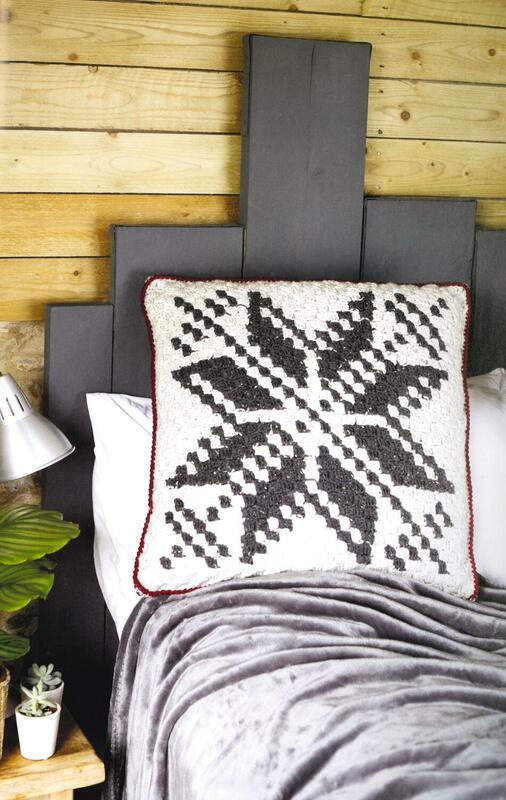 Corner to corner crochet – also known as C2C crochet – is the perfect way to create colorful, graphic designs without having to learn complex colorwork techniques. 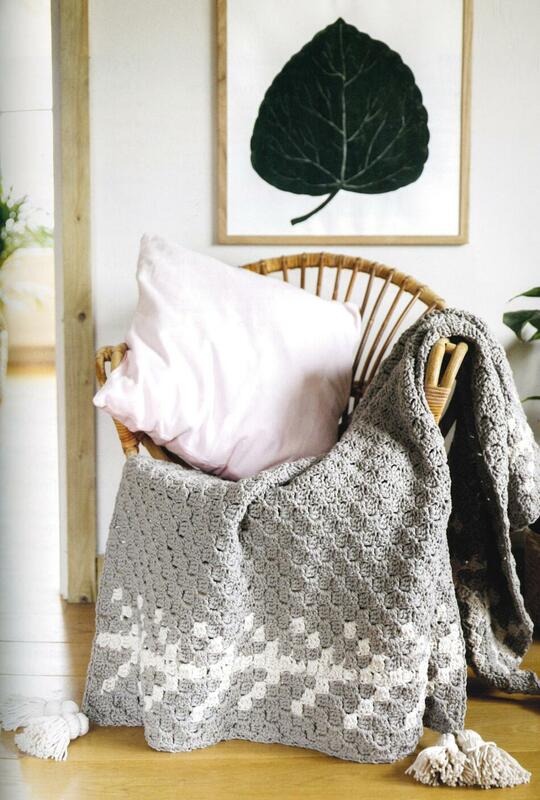 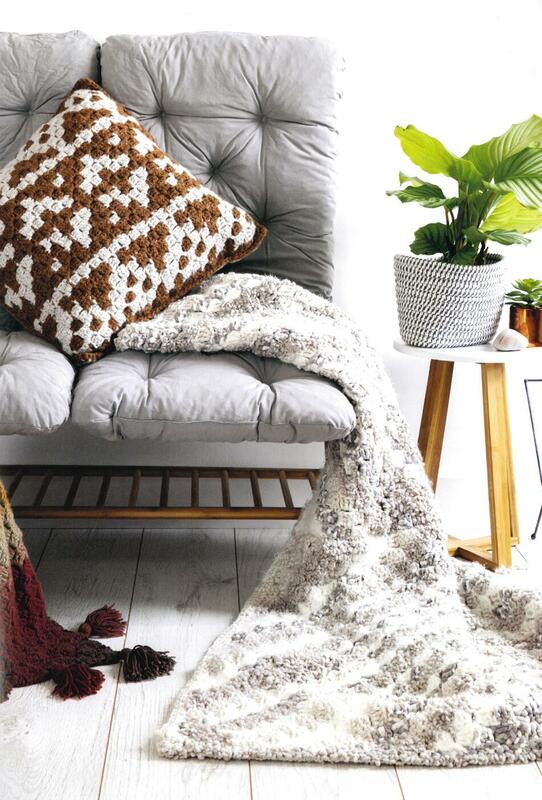 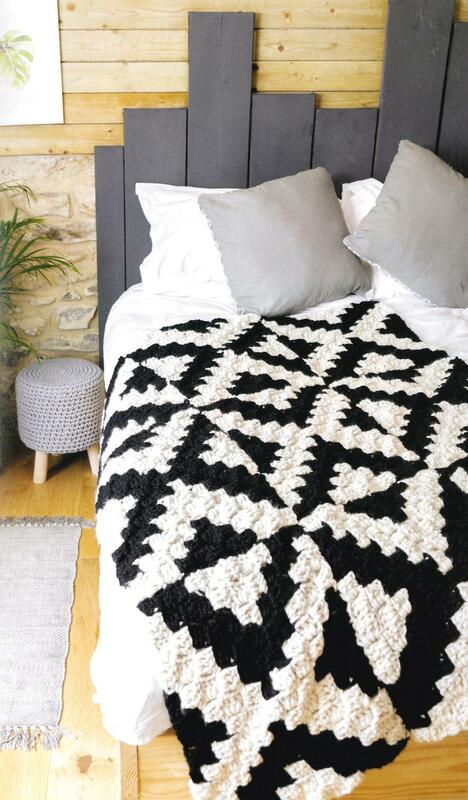 Using basic crochet stitches you can create stunning, contemporary designs for home decor items and accessories. 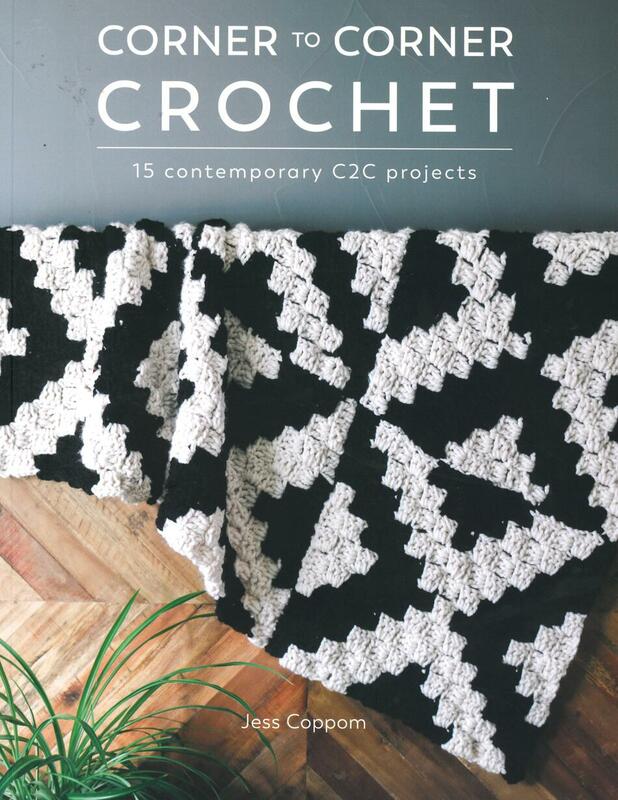 Crochet The Day Away With Our Top 5 Favorite Crochet Books!